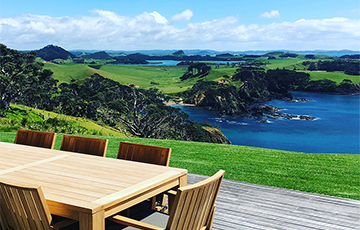 A selection of unique accommodation options in a spectacular Northland location. 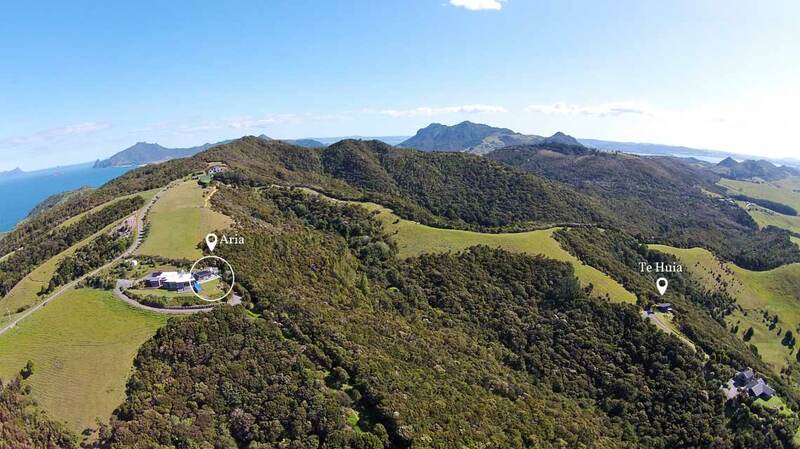 Accommodation overview at Ara Roa. 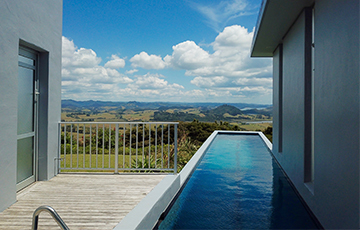 We offer a wide range of luxury boutique accommodation properties. 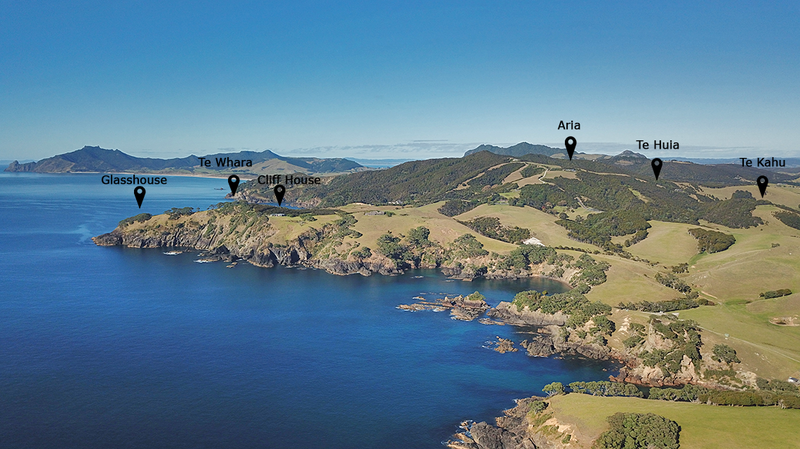 Te Huia, Te Kahu and Aria with their mountainside settings capturing the wonderful ocean and coastal views. 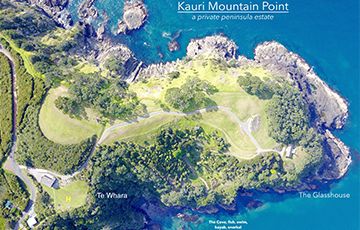 Through to the larger “coastal estates” of The Cliff House and Kauri Mountain Point with their spectacular clifftop and peninsula settings. And for real individuality, The Glasshouse offers couples a true and unique escape. 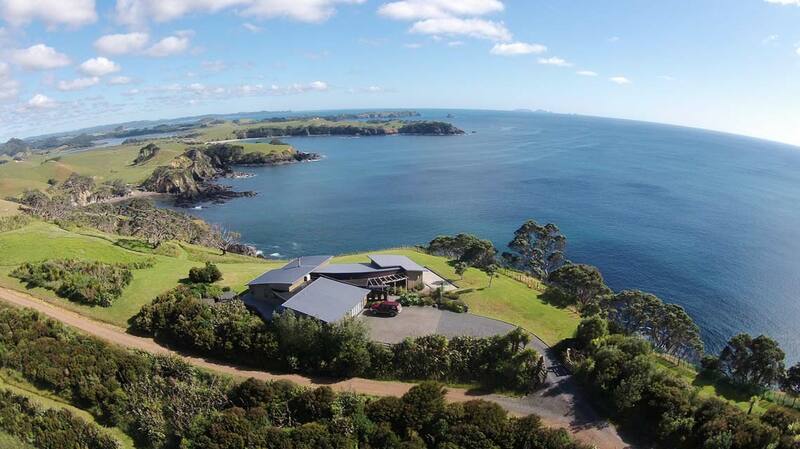 All of the properties offer an especially unique setting on a beautiful stretch of the Northland, New Zealand coastline. 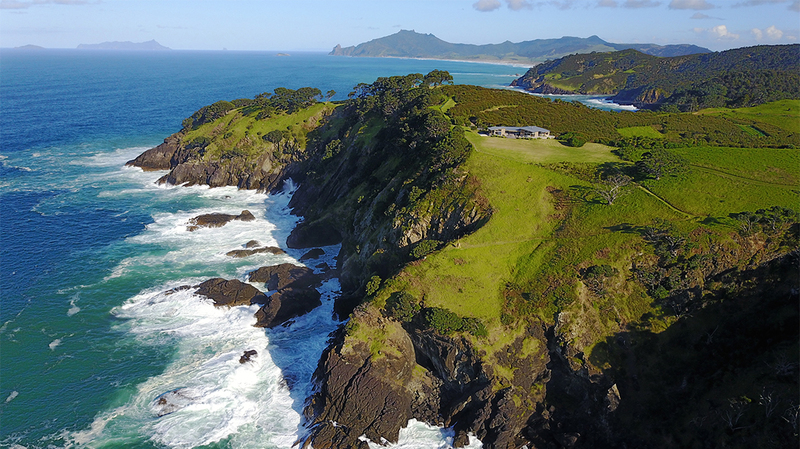 Whangarei Heads is known as an outstanding scenic area with plenty of amazing white sand beaches. 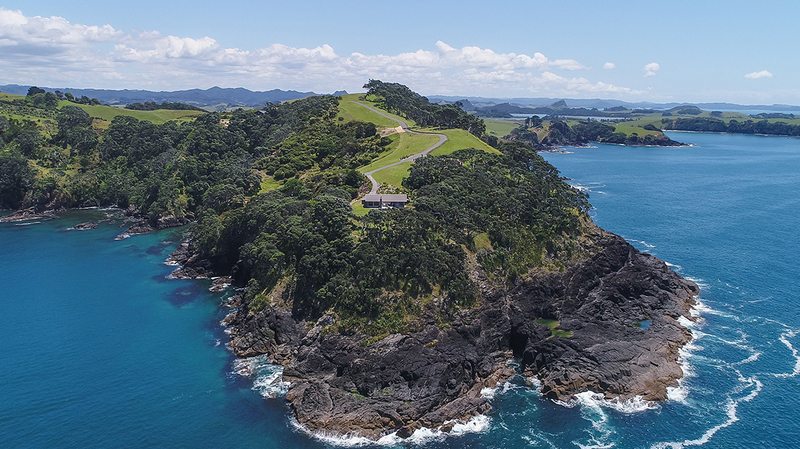 In addition, some of our walking tracks rank amongst the top of day walks and short walks in New Zealand. 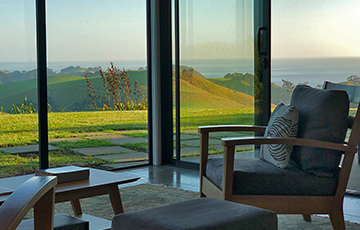 If you are having trouble deciding which property is right for your needs, please feel free to call us and discuss at any time. Furthermore, private Chef catering can be provided by prior arrangement. 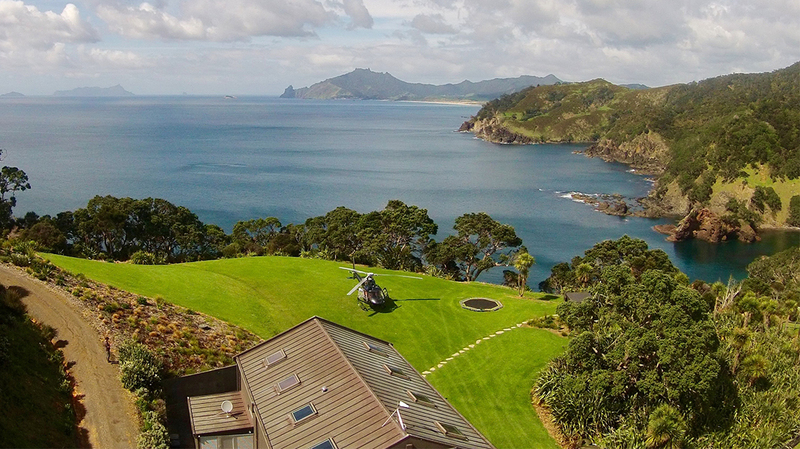 We can cater to any level.